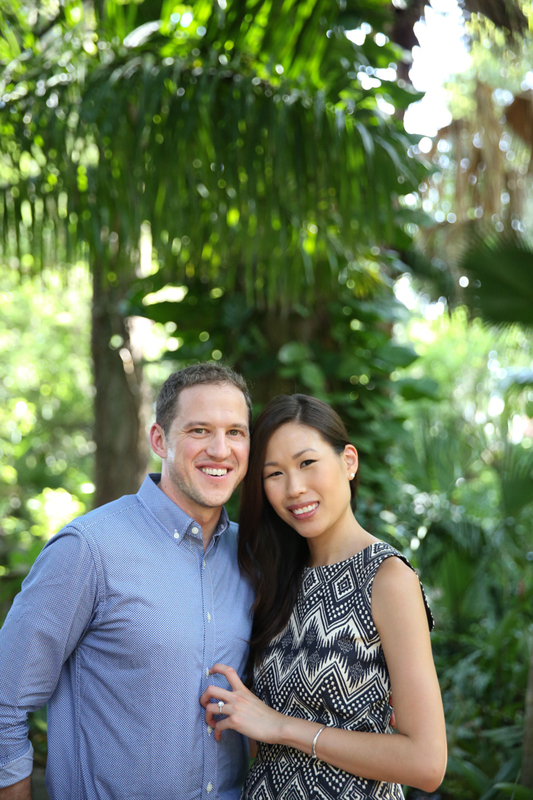 Hanh + Derek decided to do their engagement session at Leu Gardens in Winter Park. Hanh's mother made this beautiful red dress for her and the bamboo backdrop was perfect! 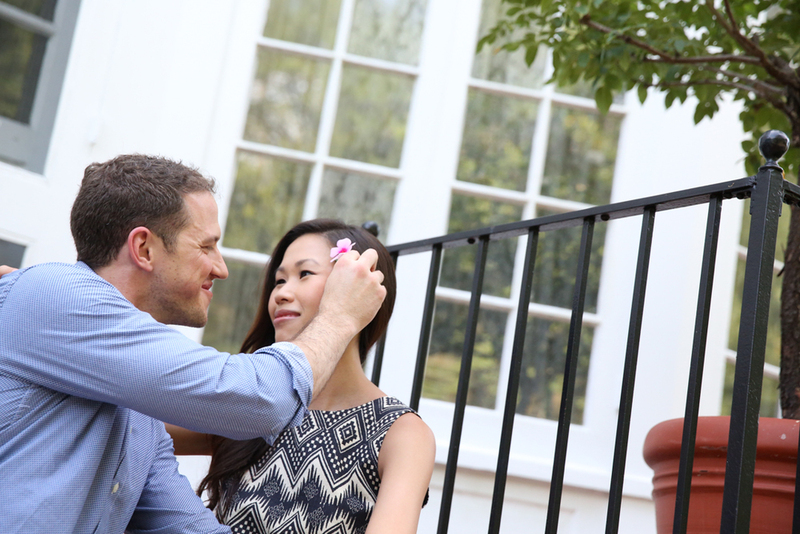 They also had an old vintage Hasselblad camera passed down to them by Hanh's grandfather. She said to me, "my baby photos were taken with this camera!" What a cool piece of history to include in their session.